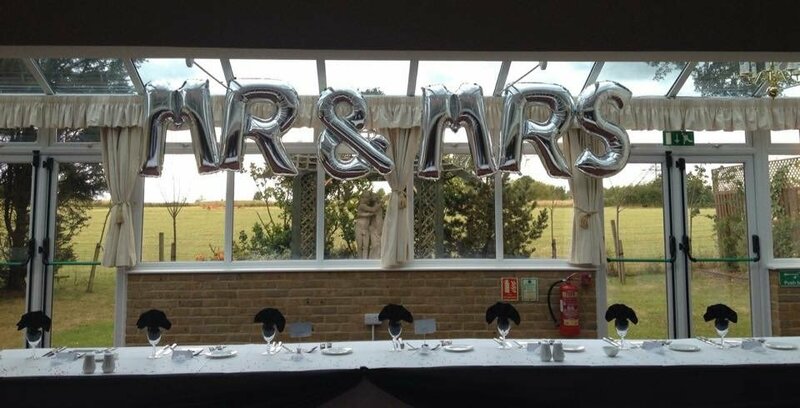 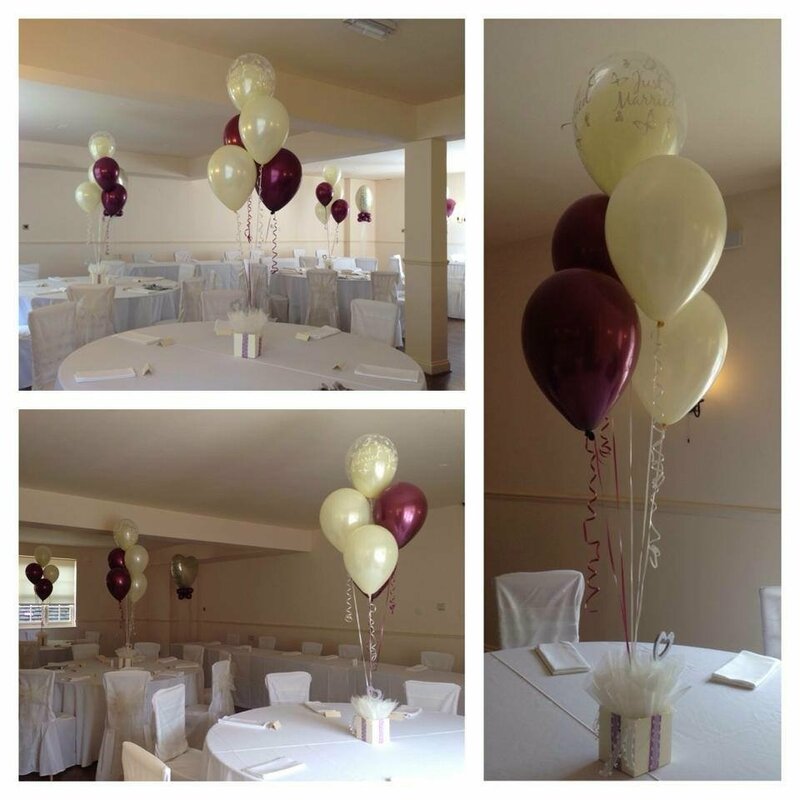 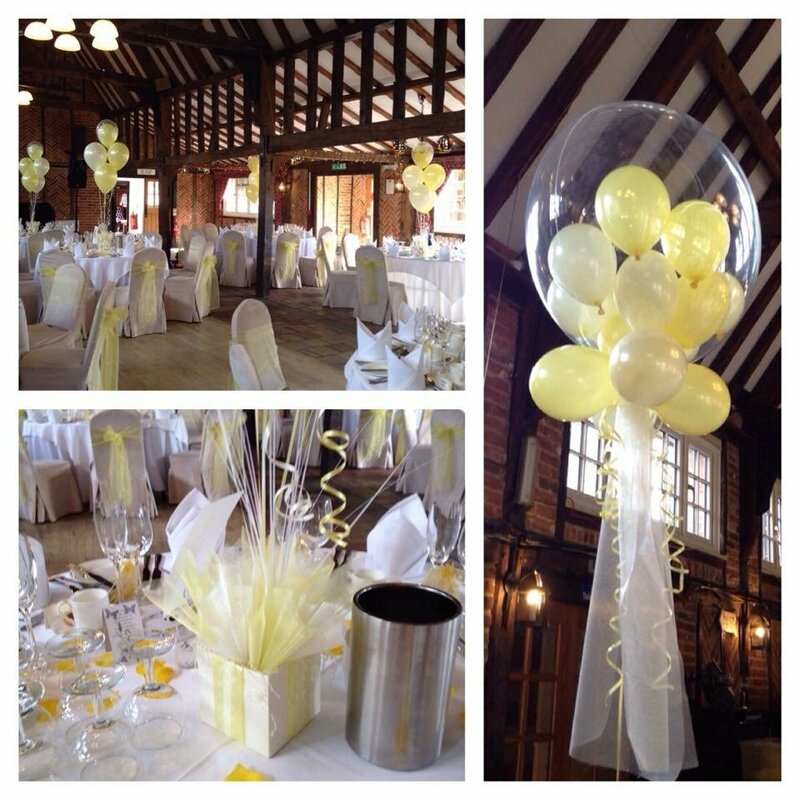 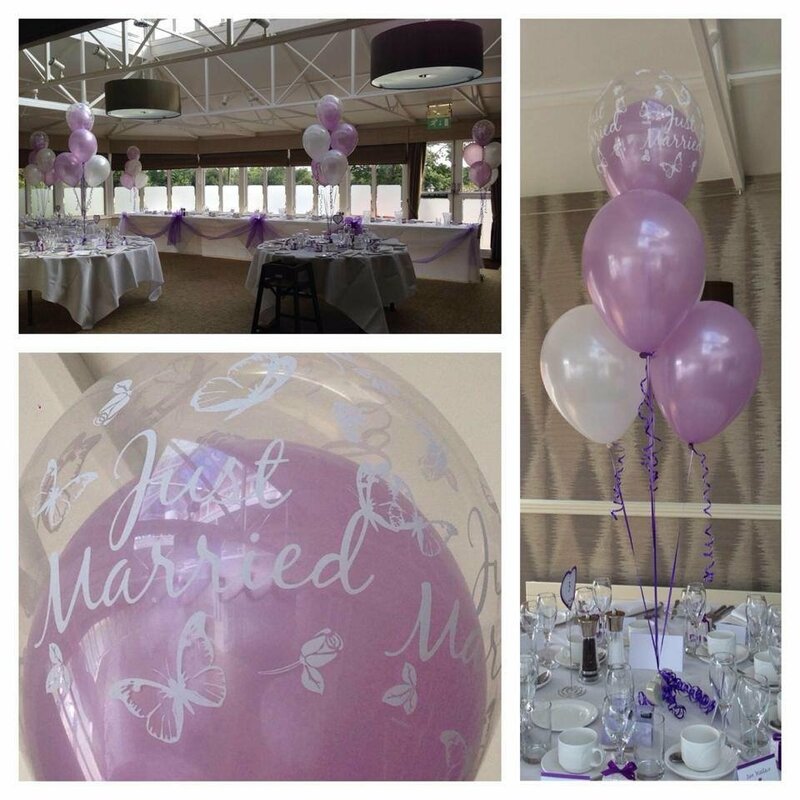 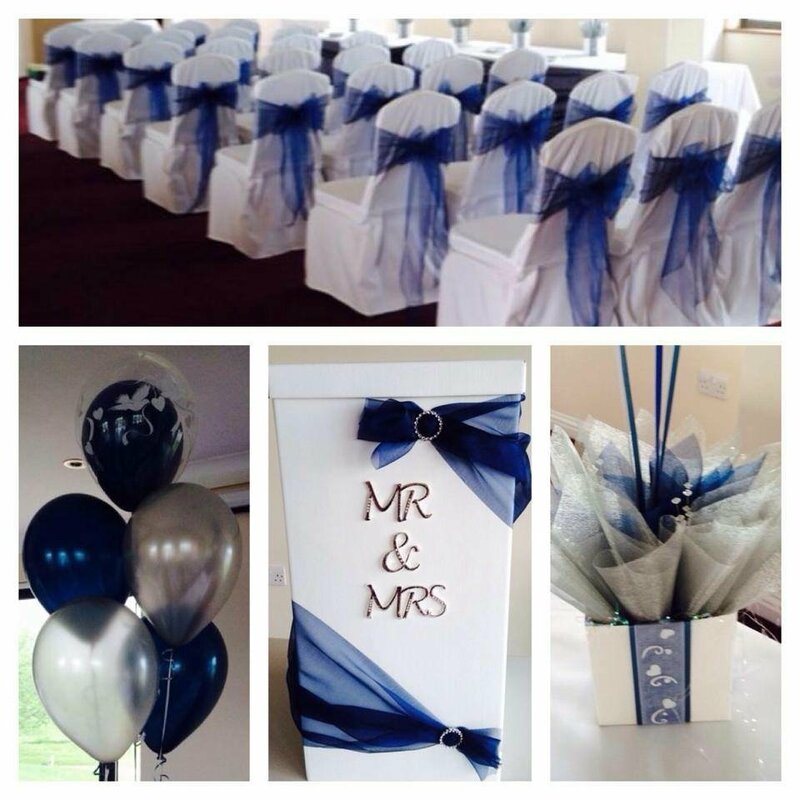 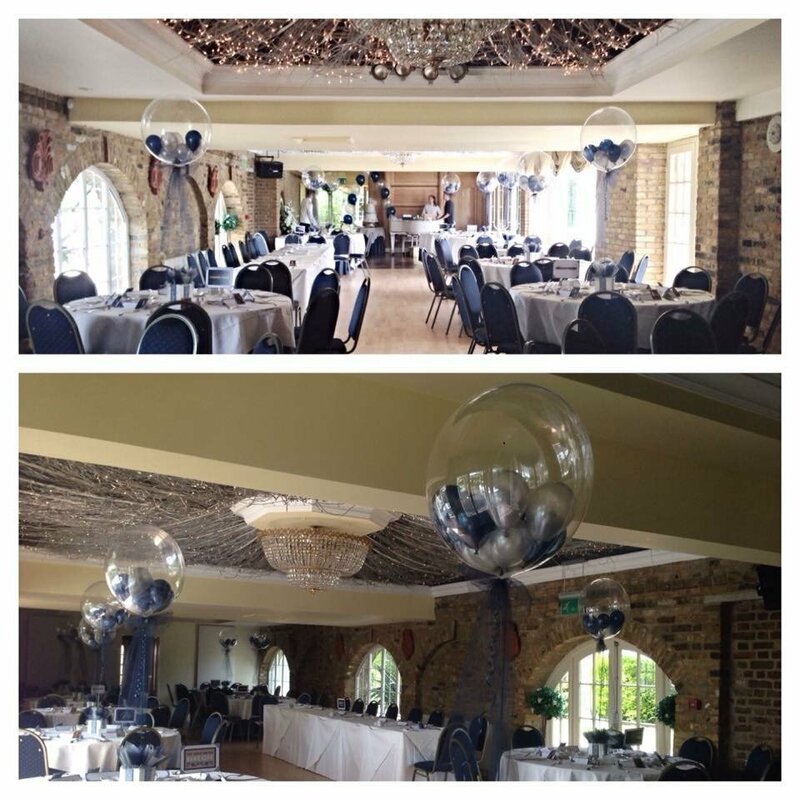 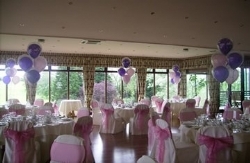 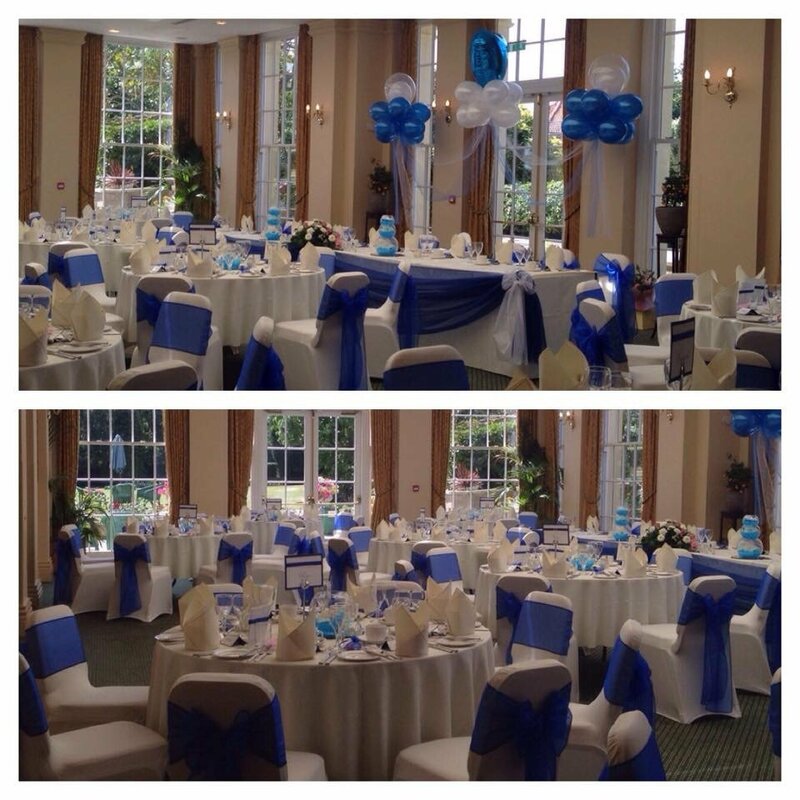 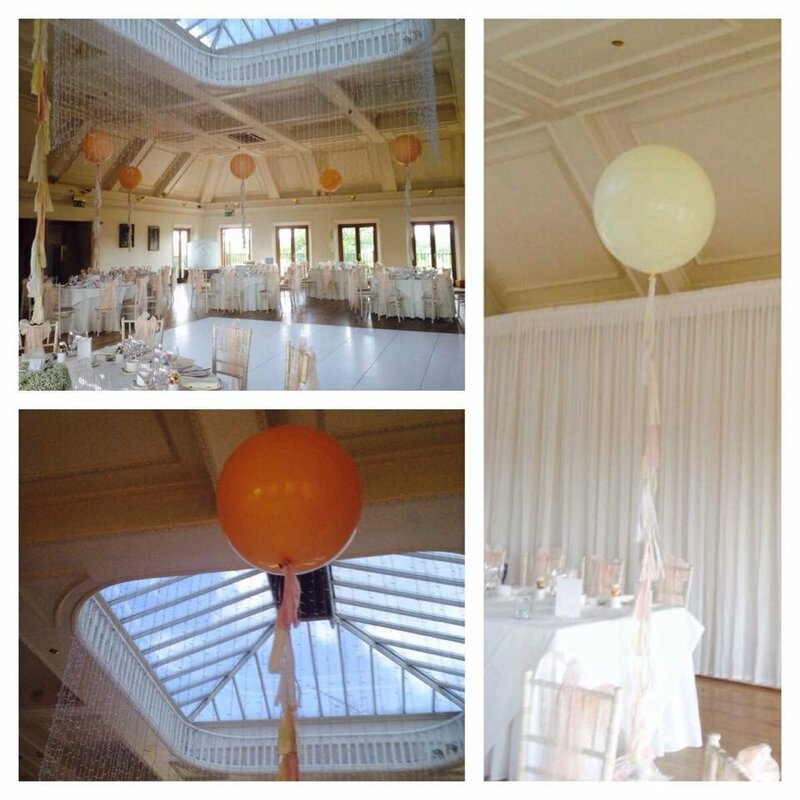 The wedding co-ordinators at Balloon Decor are always happy to advise on all aspects of your wedding. 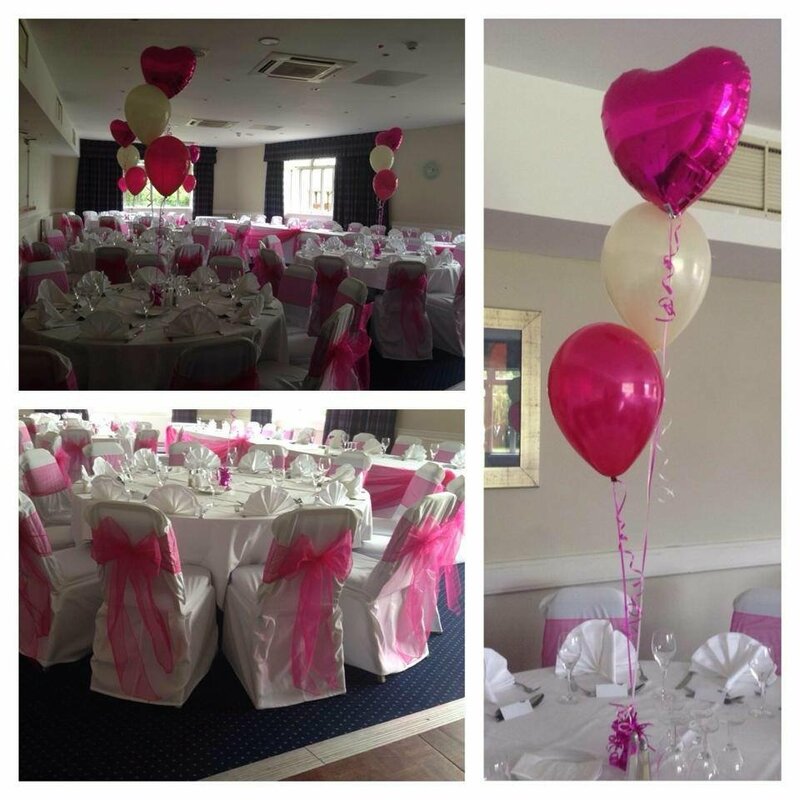 We specialise in elegant wedding decor and all the colour co-ordinated finishing touches which we know make such a difference. 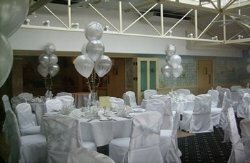 We mix tried and tested materials with the latest in fashion and design techniques which will set your wedding above the rest and leave all your guests impressed. 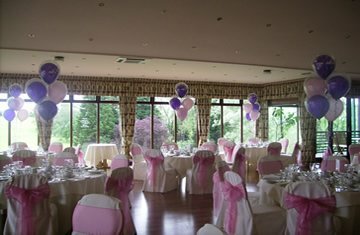 Service and quality second to none!